This year has marked the 50th anniversary of the many and varied struggles, protests and uprisings that were led by students and youth across the world in what has become known as “Global 1968”. Throughout 2018 Heike Becker has written about the ’68’ struggles on the African continent. She presented a paper on it in the UWC Anthropology & Sociology Seminar that has now been published in a special issue on 1968 of the ‘International Socialist Review’. 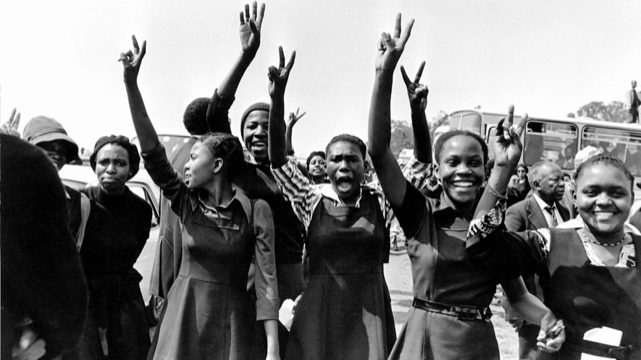 The article explores the struggles of students and youth on the African continent that are too often left out of the narrative of the “’68 moment.” The focus is on the struggles of students in South Africa against apartheid in the late 1960s and early 1970s, and the echoes of those movements in the 2015-16 student protests in South Africa.